"We are committed to completing this transaction and look forward to a full and impartial judicial review." FRAMINGHAM, Mass. 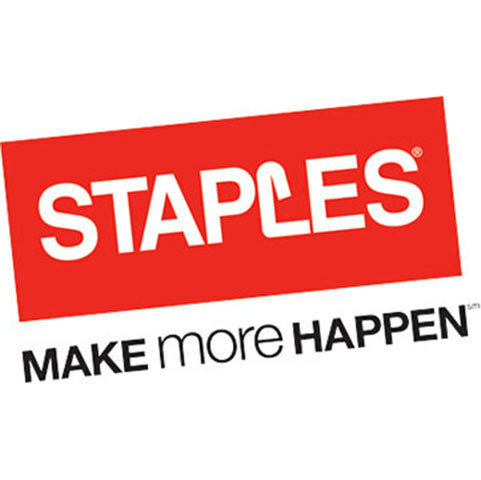 & BOCA RATON, Fla.--(BUSINESS WIRE)--Staples, Inc. (NASDAQ: SPLS) and Office Depot, Inc. (NASDAQ: ODP) today announced that the Board of Directors of both companies intend to waive the merger agreement termination date of February 4, 2016, and extend it to May 16, 2016. 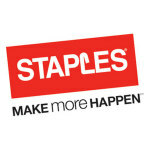 The extension allows for the completion of ongoing federal district court litigation with the Federal Trade Commission. The companies are working to extend financing terms for the transaction, and expect to execute the merger extension agreement once financing terms are finalized.